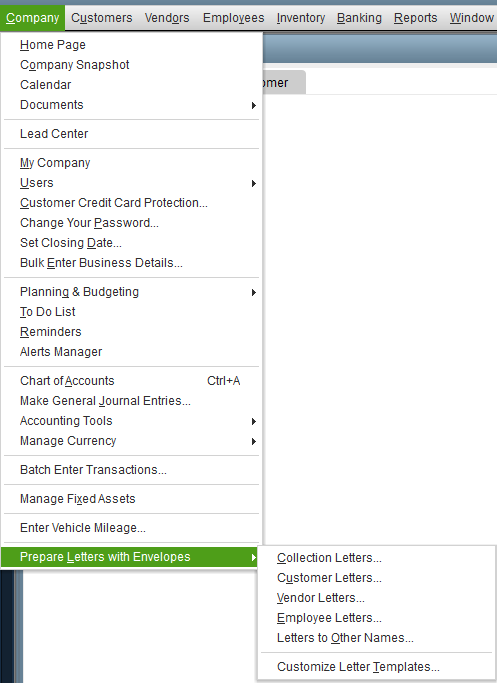 One of the best-kept secrets in QuickBooks is that it contains dozens of pre-made letters you can use to communicate with your customers, vendors, or employees. 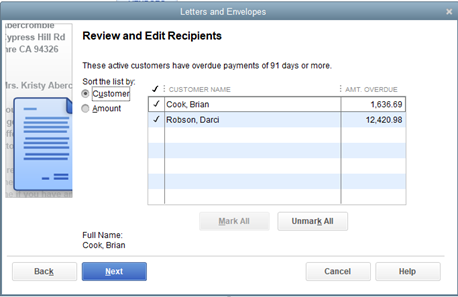 One of the things I cover in my Quickbooks classes is templates. For customers, templates include everything from collection and bounced check letters to an apology or approval/denial of credit. 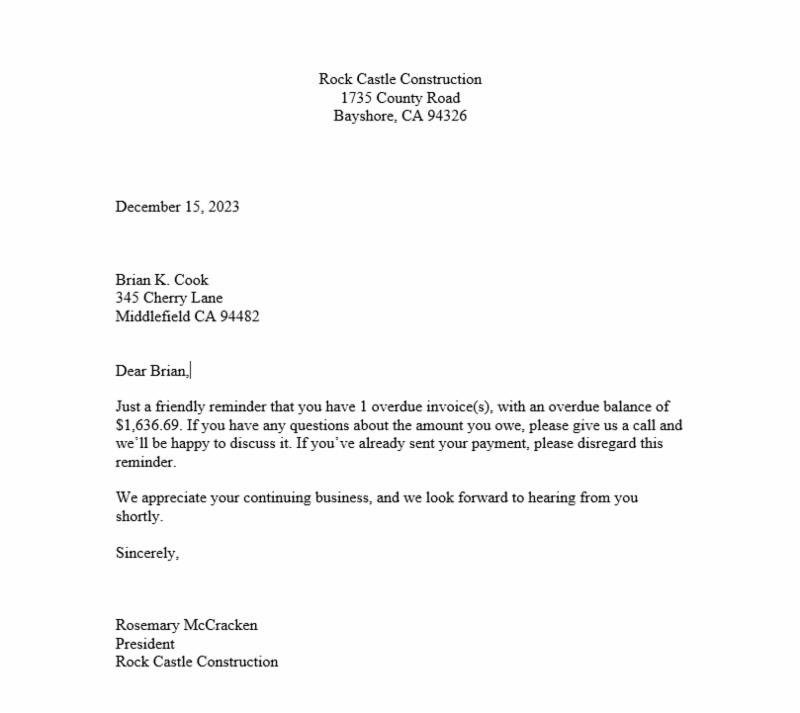 Vendor letters include a request for credit or a charge dispute. And using these templates, you can easily acknowledge your employees’ birthdays or inform them of their vacation or sick time! You can also easily edit the pre-made templates or make your own. 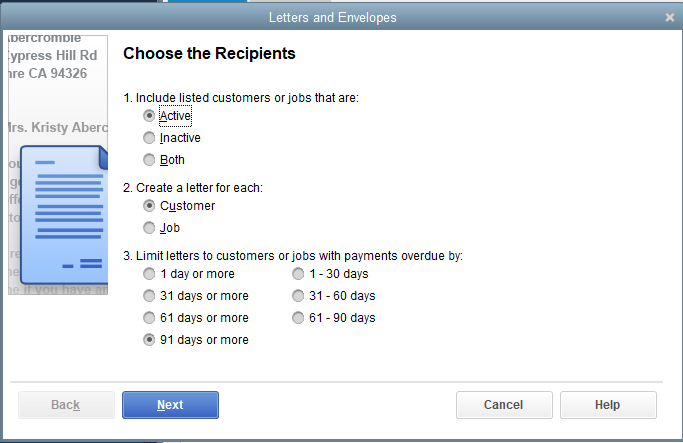 For this example, I selected Collection Letters. On the first few screens, I selected and then reviewed the Recipients. You can decide if the tone of your letter is to be formal, friendly, or even harsh. In my example, I went with a Friendly collection notice. I filled in the name and Title of the person who is going to be signing the letter. From there, QuickBooks performs a little magic by taking you into Microsoft Word and essentially creating a finished document with the relevant information that it got from QuickBooks. 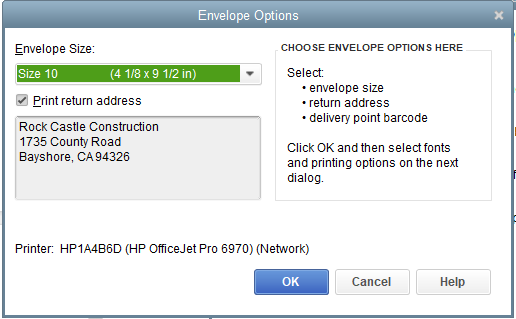 You can edit the documents or print them. 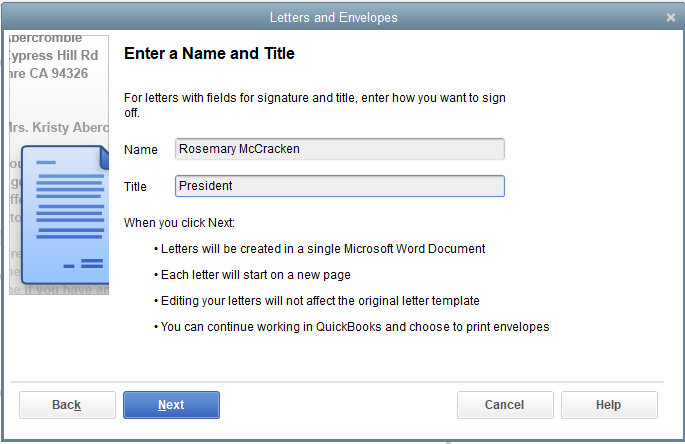 In addition, if you switch back to QuickBooks, this dialog box appears and allows you to create and print envelopes to go along with the letter. 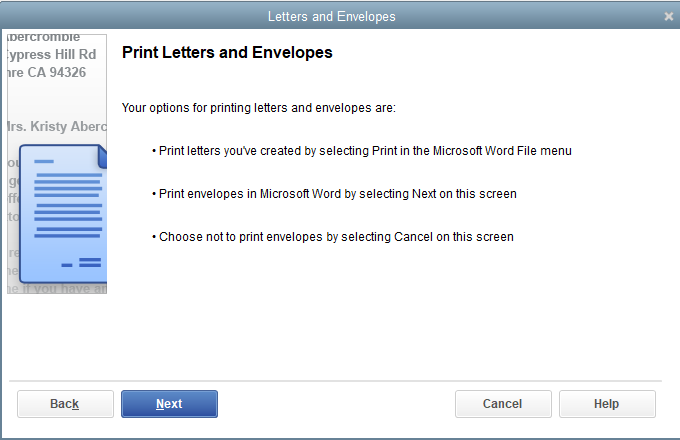 Click OK and you will again be transported into Word, where you will be able to print the envelopes. To be honest, the hardest part of the entire process is figuring out how to properly feed the envelopes into your printer so they don’t print backward or upside down! But that is a topic for another day. 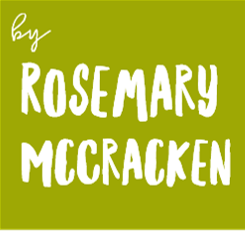 Rosemary is teaching several IconLogic classes including HTML5 Basics, CSS, Styles Basics Training, and several classes on QuickBooks.